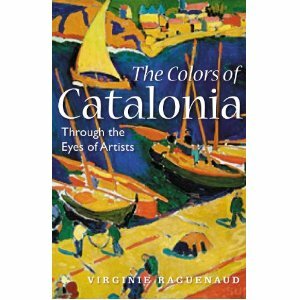 My friend Virginie Raguenaud is publishing this wonderful book about the artists who painted in Catalonia. I can’t wait to read it! At the end of my trek across France through the Pyrénées Mountains, I rested in Ceret and sketched the fishing boats and old seaside buildings. When I left town, I boarded a train in Ceret and transferred to another heading east across Provence. During the interlude waiting for the long distance train, I marveled at the scenes around the train station in Perpignan which Salvador Dali dubbed the center of the world. 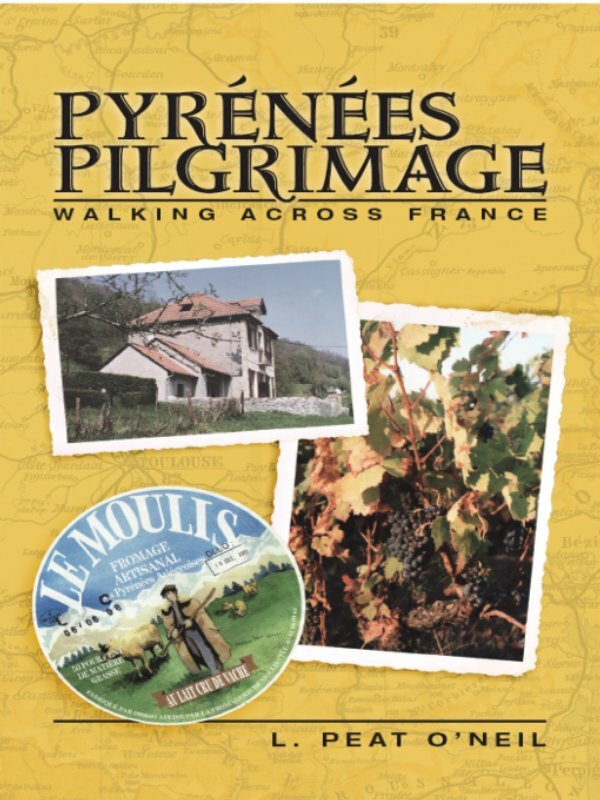 Topographic maps and guides for walking in France are available at the online store run by the French Association for Hikers — Fédération Francaise de la Randonnée Pédestre. The search function enables you to look by region, départment (regions in France) and by other parameters. Llivia is a town under Basque Spanish jurisdiction yet it is completely surrounded by France. Andorra is another Pyrénées Mountain region divided between France and Spain during 1276, as part of feudal settlement by the Bishop of Urgell and the Count of Foix. Their political descendants were the Kings of France and in current times, the President of the Republic of France. Border specifics might not always be clear to the people, herds and horsemen in the area. Thousands of French troops migrated into Spain from the early decades of the 1800’s onward, starting but not limited to Napoleon’s invasion. Warning shouts and, if not heeded, shots, kept the traders and contraband runners inside the border lines of their respective countries. 19th c. Royalist France was trying to shut out disease (cholera) and liberal ideas. Earlier, Napoleon was bent on keeping France free of English colonial resources and soldiers. The area remained a hot spot, disputed particularly because surveyors and political forces didn’t know where one mountain range left off and the next began. What appeared to some observers as the northerly edge of the Pyrenees was actually the Corbieres range running from Narbonne on the Mediterranean coast, south west towards the Ariege. Constant battling and raiding caused village administrative and legal records or archives to be looted and burned. Sometimes there was intentional looting of church ledgers and records during anti-clerical phases, where many demographic records were recorded.